The Cottages on Sheridan is a fabulous collection of luxury homes that sit alongside Sheridan Road, just south of Interstate 85. Noted for having a charming yet elegant exterior, homes for sale at The Cottages on Sheridan are equally as appealing on the inside, boating luxury finishes and features that rarely leave potential home buyers wanting more. Floor plans at The Cottages on Sheridan are also quite large and generally include between four and five bedrooms and an equal number of bathrooms as well. Since The Cottages on Sheridan is also a newly developed addition to the area, it’s also a great place for any luxury home buyer to take a closer look at if a newer construction home is high up on the wish list. But given the quality of each home and everything The Cottages on Sheridan have to offer, look for home prices to settle somewhere in the mid to upper $800,000s. 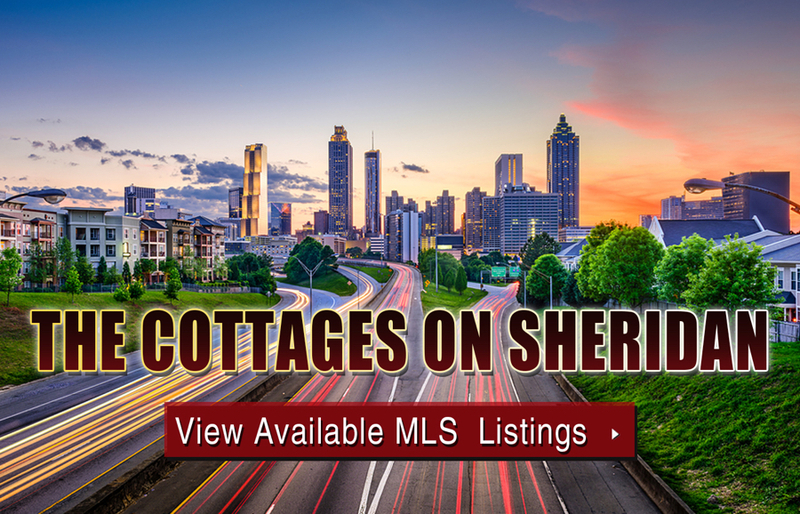 For more information about The Cottages on Sheridan homes for sale in Atlanta, contact The Zac Team today at (404) 564-7272, or click on the link below to start browsing active MLS listings in the neighborhood. Listed below are recently closed sales at The Cottages on Sheridan. Whether you’re thinking about buying or selling a home at The Cottages on Sheridan, checking to see what other comparable properties have sold for in recent weeks and months provides helpful insight into current market conditions within the community. For more information about The Cottages on Sheridan homes for sale or for a complete list of recent homes sold in the neighborhood, contact The Zac Team today! Can’t find what you’re looking for in Atlanta’s Cottages on Sheridan neighborhood? Start browsing other Atlanta real estate for sale or give the Zac Team a call at (404) 564-7272 for help with your new home or condo search today!